Fellowships is using Smore newsletters to spread the word online. The Fulbright US Student Program provides funding to carry out research or creative projects, pursue graduate study, or teach English for an academic year abroad in over 140 countries. Open to US citizens who are rising seniors, graduating seniors, recent alumni, and currently enrolled graduate students. This is the second year is a row that Temple has been named a Fulbright Top Producing Institution. Where will the Fulbright take you? Want to learn more? Come to one of the information sessions or walk-in hours during Fulbright Week, March 25-29. If you don't which type of Fulbright interests you, come to one of the Overview sessions. All sessions are in Tuttleman Learning Center 201 . Questions? Contact Barbara Gorka, barbara.gorka@temple.edu in Fellowships Advising. WHAT CAN YOU DO ON A FULBRIGHT? Check out these profiles of Temple students and alumni currently abroad on the Fulbright. Colman (CLA '18) is in Mexico City as an assistant English teacher at la Universidad Autonoma Metropolitana. He helps a professor teach four English classes, and also leads four conversation workshops per week. He volunteers at an NGO called Otros Dreams en Accion--a community organization that support of deportees and returnees. 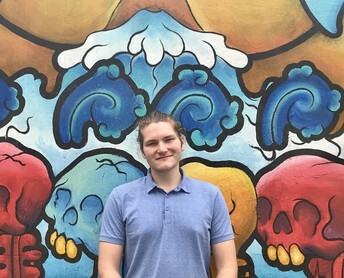 Colman was a political science and Spanish double major at Temple, and hopes to become an immigration lawyer. Kay (TFM) earned her MFA in 2016, with a certificate in Documentary Arts and Ethnographic Research. She's putting her degree to good use as she makes a documentary film about prefabricated housing in Hungary. 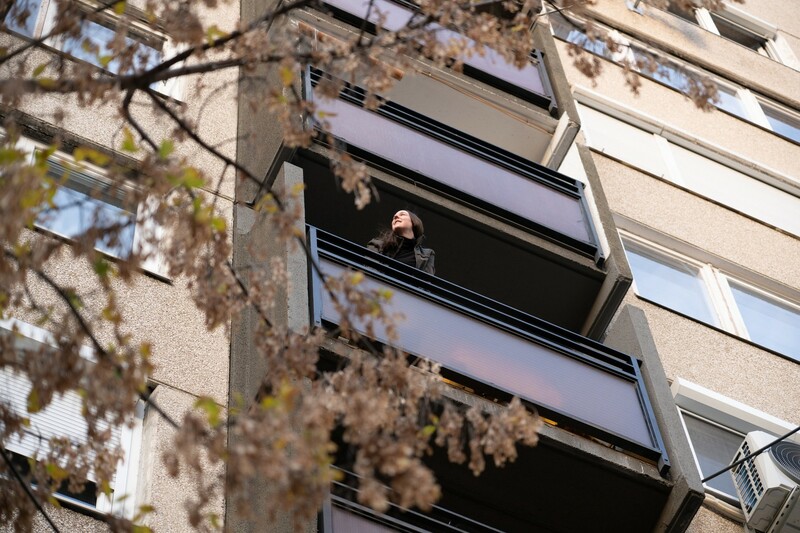 She and her husband are living in a socialist-era block apartment building half a block from the Danube. She took a course on Hungarian Cinema during the Soviet Regime, and she's trying to learn Hungarian. She's also been able to network at several documentary film festivals in Central and Eastern Europe. Elaina (Education '18) is teaching English at a centrally located high school in Santiago de Compostela, Galicia, Spain. 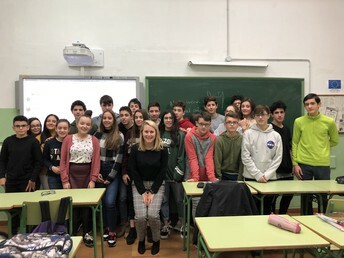 She's loving living in Santiago, which is a medieval university town, and is even learning some gallego. It rains a lot in Santiago, and she's trying to embrace the local attitude that "la lluvia es arte" (rain is art). She feels Temple's Education program has prepared her extremely well for this experience, and encourages other Education majors to apply. Eric is a Ph.D. candidate in History, and is conducting archival research on the F-104 Starfighter in West German service to examine its impact on U.S.-West German relations and its role normalizing German leadership in NATO. 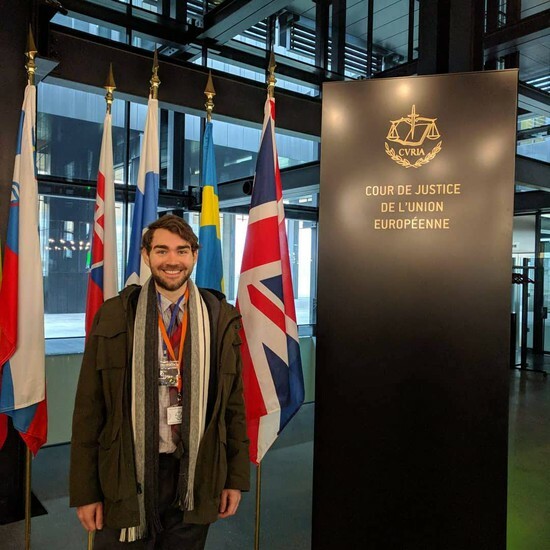 He was also selected to represent the German-American Fulbright Commission at the EU-NATO Seminar, where he had the opportunity to tour EU and NATO facilities, US embassies, and museums in Belgium and Luxembourg. The 2020-2021 Fulbright U.S. Scholar Program competition is now open! A complete list of opportunities can be found in the Catalog of Awards and the application deadline is September 16, 2019! Fulbright offers opportunities for faculty, administrators, artists, and professionals to teach, research, and exchange ideas in a variety of institutions. Fulbright Scholars come from all academic and professional backgrounds and represent every career stage, from postdoctoral students to retired faculty. As Fulbright staff likes to say, there is a Fulbright for everyone. There are several Temple faculty on campus who have won Fulbright grants. 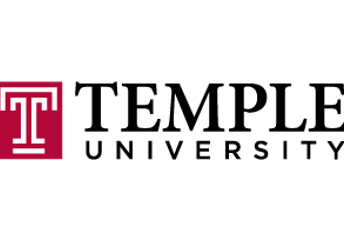 To find a complete list, use the "Advanced filters" feature in the Fulbright Scholars Directory, and search "Temple University" under "Home Institution." Fellowships 101: Wednesday, March 20, 4-5:00. This is an overview of the major national awards, selection criteria, and tips for making yourself more competitive. Register here. UK Awards 101: Tuesday, April 2, 4-5:00. Learn about opportunities for graduate study in the UK and Ireland through the Rhodes. Marshall. Mitchell, Gates, and Fulbright. Register here. 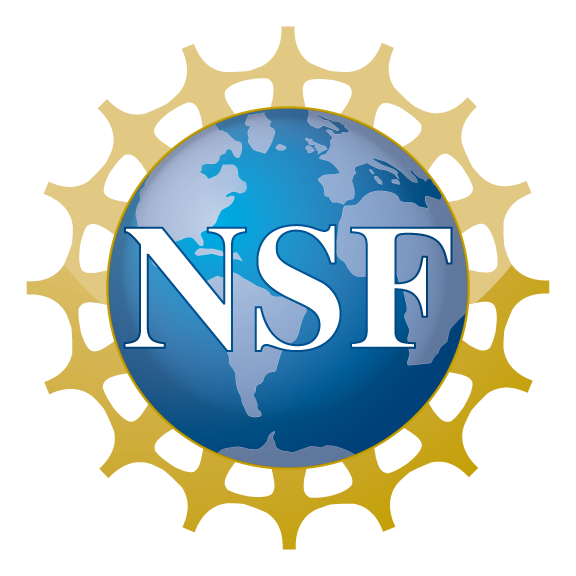 National Science Foundation Graduate Research Fellowship Program (GRFP): Friday, April 12,12-1:00. 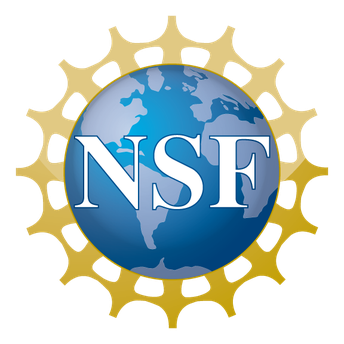 The GRFP funds three years of a graduate degree in STEM research (including some social sciences). Apply as a senior, recent grad, or first or second year graduate student. U.S. citizenship required. Register here.